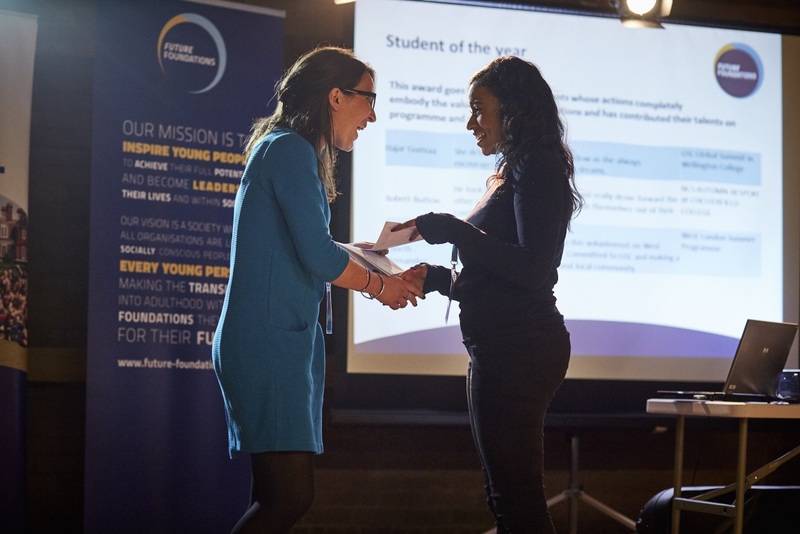 On Saturday 2nd December Future Foundations’ alumni, staff, volunteers and partners came together for our sixth annual Awards. 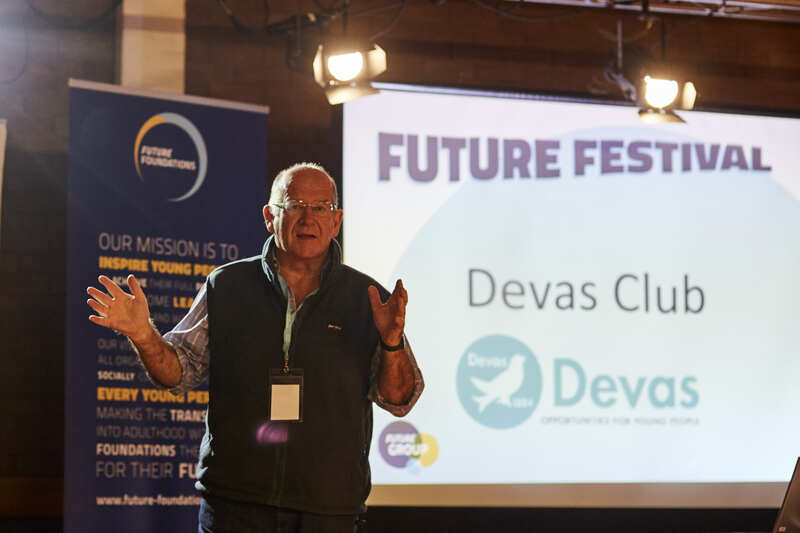 The event, which was held at the Devas Club in London as part of the inaugural Future Group Festival, was an opportunity for us to bring together all the people that enable Future Foundation’s vision for society to come to life. We would like to say a huge thank you to everyone who attended this year’s event to recognise and celebrate our collective achievements and contribution during 2017. Congratulations to every Award winner, nominee and audience member for being part of a truly special day and for making 2017 a year to remember. We look forward to the successes this year will bring and to enjoying the journey with you all! 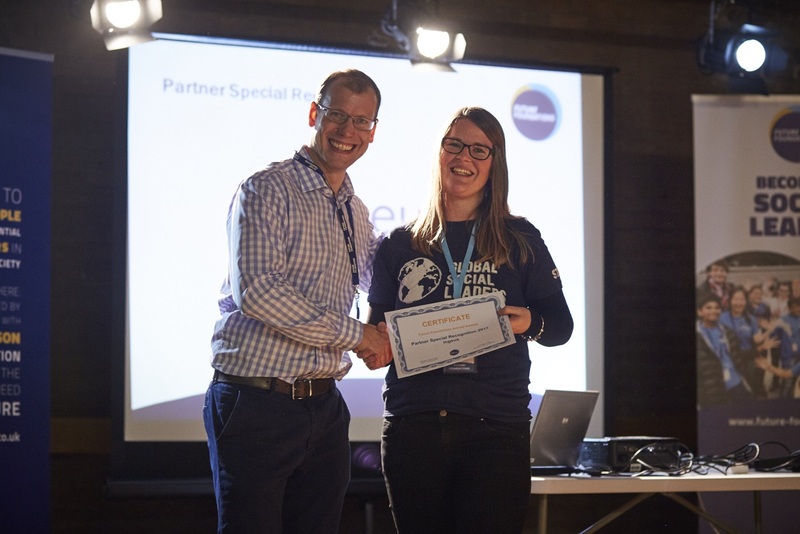 This award goes to one of our volunteers whose actions completely embody the values of Future Foundations and has contributed their time tirelessly to help us achieve our mission. All of the nominees have contributed to the team effort, and their commitment and hard work on the programmes has been invaluable. 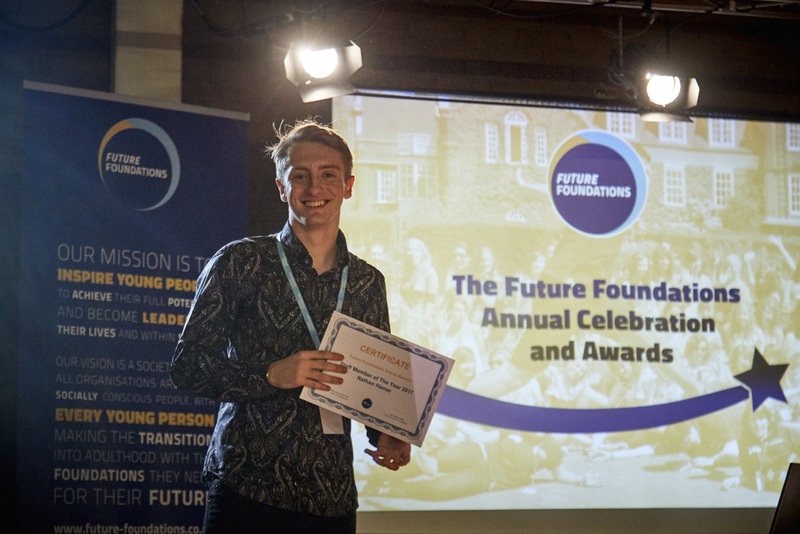 Future Foundations get to work with some amazing individuals throughout the year, and this award is to recognise just one person who has stood out for their achievements. The student of the year is someone who has lived the FF Principles and made a tangible difference to themselves and others. All of the nominees have proven themselves to be dedicated, motivated and inspiring people who are great ambassadors for others. Future Foundations recognises the important contribution our incredible members of staff make on FF programmes. This award goes to the member of staff who lives the FF principles and has shown commitment and enthusiasm throughout the year. 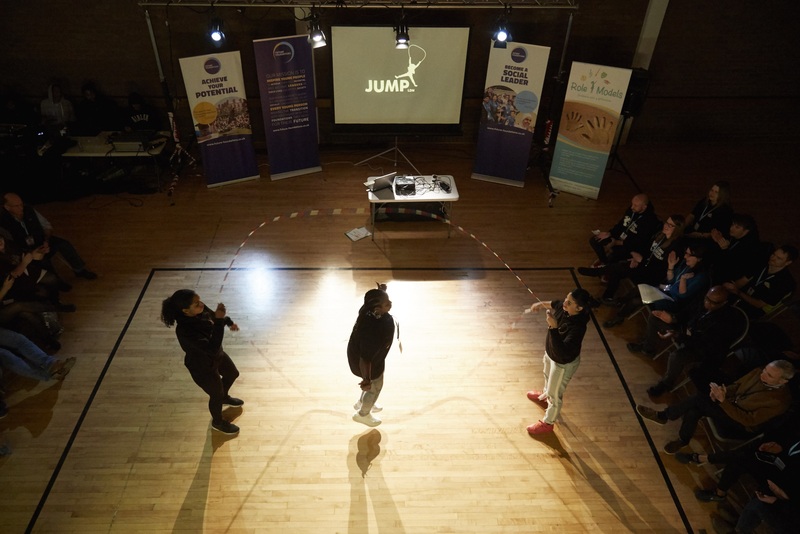 Future Foundations could not deliver the scale and scope of our programmes without the incredible partners we work with. 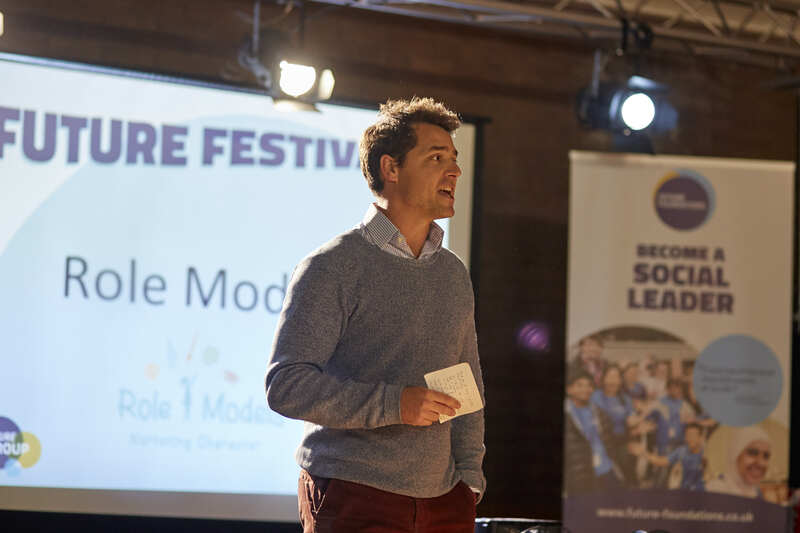 We believe in the importance of collaboration and playing to organisation strengths, and through this collaboration we can create a more sustainable society. 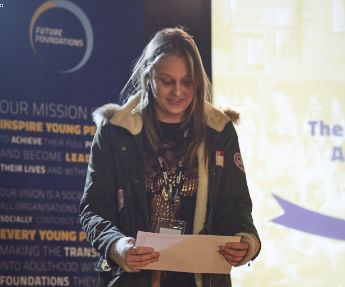 This award recognises the partner organisations that have helped Future Foundations to make a significant impact on young people’s lives, worked closely in partnership on one or more programmes and have shared our passion for helping every young person achieve their full potential.